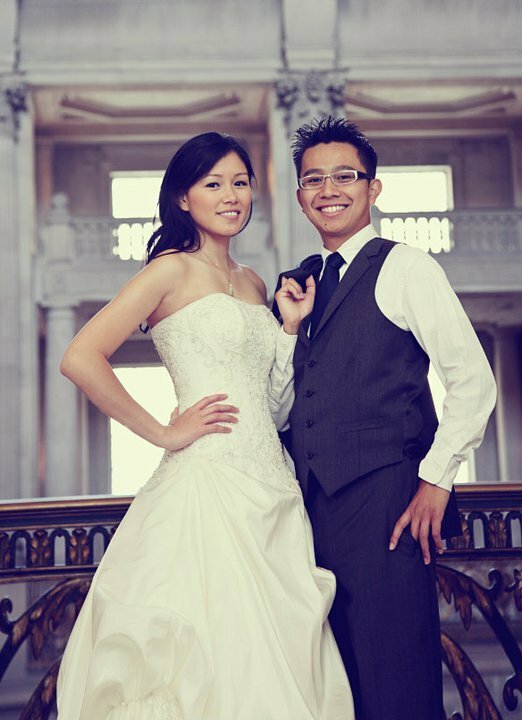 New Pricing for Civil Ceremony Brides! Personally, I dream about having a big lavish 500+ persons wedding. But my brides who DO have those weddings jokingly tell me -mid planning- that they should have just eloped! 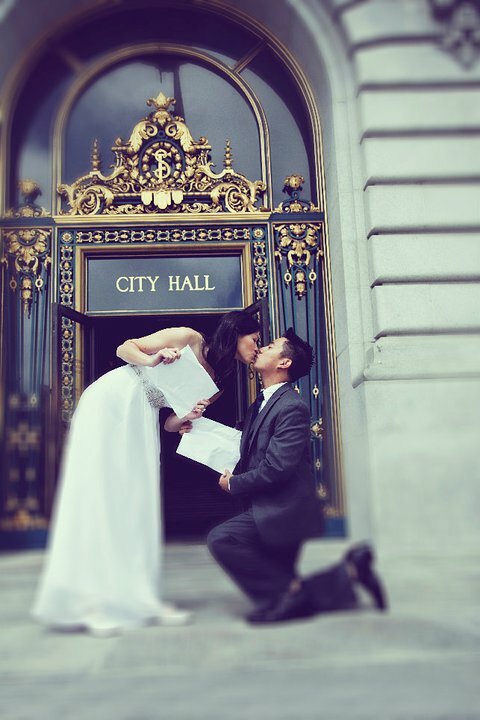 The stress of it makes them wished they were having a intimate Civil Ceremony at City Hall instead. I guess I’ll find out when I get there! I am very excited to introduce a new pricing for Bridal Hair & Makeup to brides who are having an intimate Civil Ceremony at City Hall during the week (Monday – Thursday). I am offering a very special rate of $300 for both Bridal Makeup & Hairstyling for weddings booked Monday through Thursday. Airbrushing, false eyelashes, and a touch-up lipstick are still all complimentary with makeup service. Make sure you look your absolute best on your wedding day, be it a big or intimate event. Every bride deserves to look gorgeous in their timeless photos. 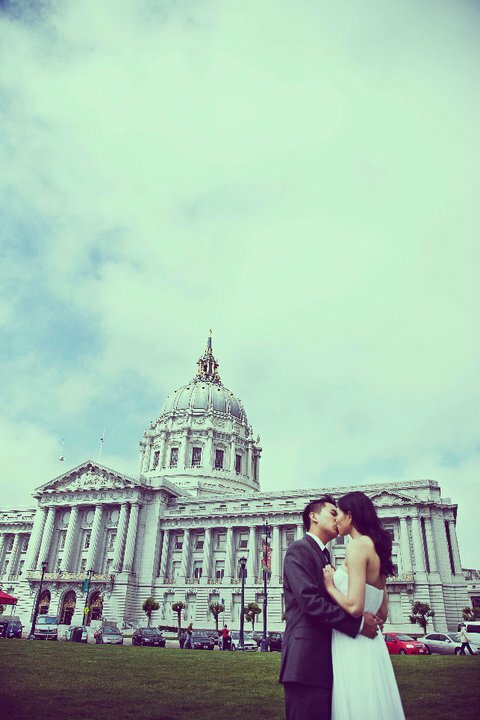 Book your Civil Union wedding hair & makeup session soon!